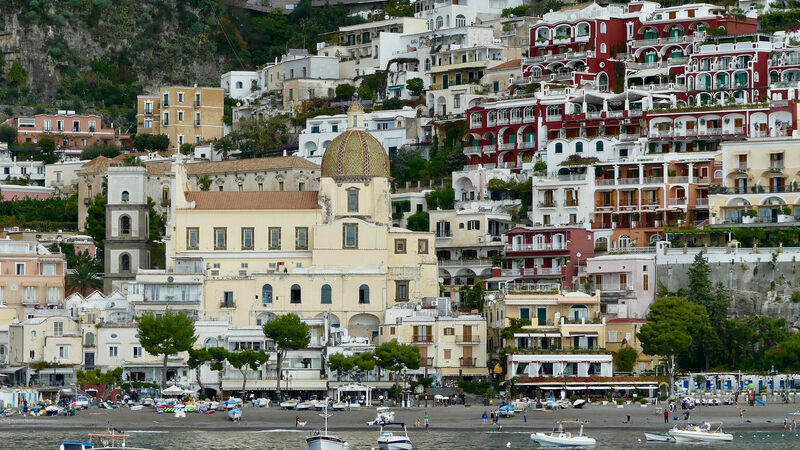 Positano is one of the most famous villages of the Amalfi coast. It is famous all over the world for the beauty of its beaches and of its historical centre, developed in height. You can take long walks exploring all the tiny streets. Positano it is also known for being the set of the film “Love at first sight”, with Robert Downey jr and Marisa Tomei. The pool and hotel scenes were filmed at the Le Sirenuse hotel. Another film that was also shot in Positano is “Under the Tuscan sun”, with Raul Bova. 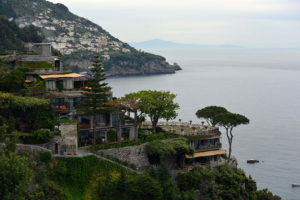 The beaches and landscapes of the Amalfi coast are precisely those of Positano. In this small village there are plenty of places where you can enjoy swimming or taking long baths. 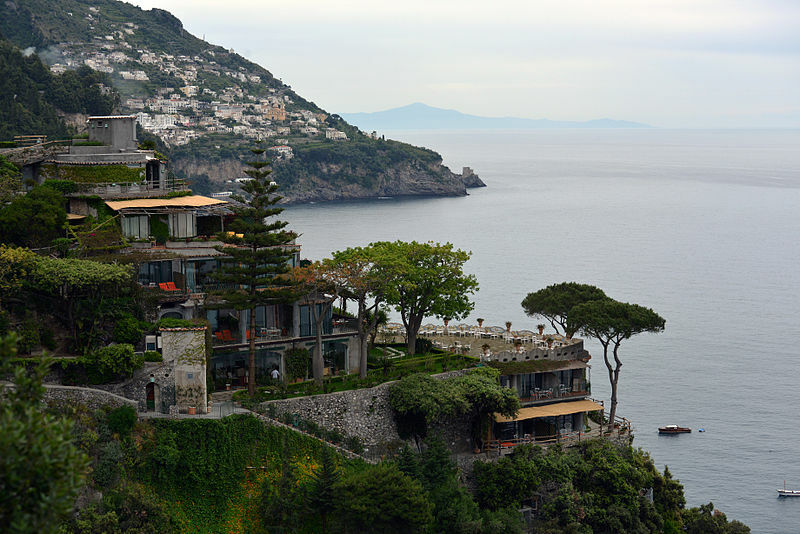 It is very difficult to choose so BookingNaples has 3 suggestions for you. The beach of Arienzo can be reached after a walk that comprehends three hundred steps. The route is certainly tiring but do not worry: you can compensate the tiredness with the striking views. From there you can enjoy unique landscapes and see some luxurious architectures such as the villas that belonged to personalities from the entertainment world such as Franco Zeffirelli. The Marina Grande beach is the main of the village. It is the most frequented by the people that live there and tourists and it is the one in which more events are held. The Marina Grande welcomes several establishments and areas where you do not have to pay to go to the beach. Moreover, from there it is possible to get on small boats to reach other more isolated and quiet beaches. Laurito is one of the most special beaches of Positano because of its smallness and wildness. You can get there via a stairway situated behind the Hotel San Pietro. The name of the beach is due to the laurel plants that surround it. From there you can reach several restaurants on the sea where you can taste the typical cuisine of the area with the most genuine products – if you wish to enjoy this experience, booking is strongly recommended.